Remember Survivor Palau? 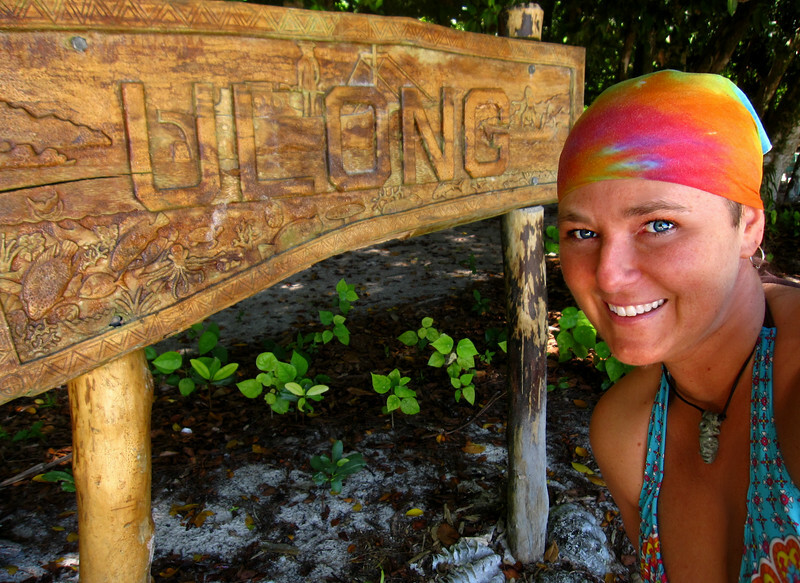 I was here in November 2004 as they were filming it, and one of the tribes was named Ulong after the island. Ten years later, I am here again!